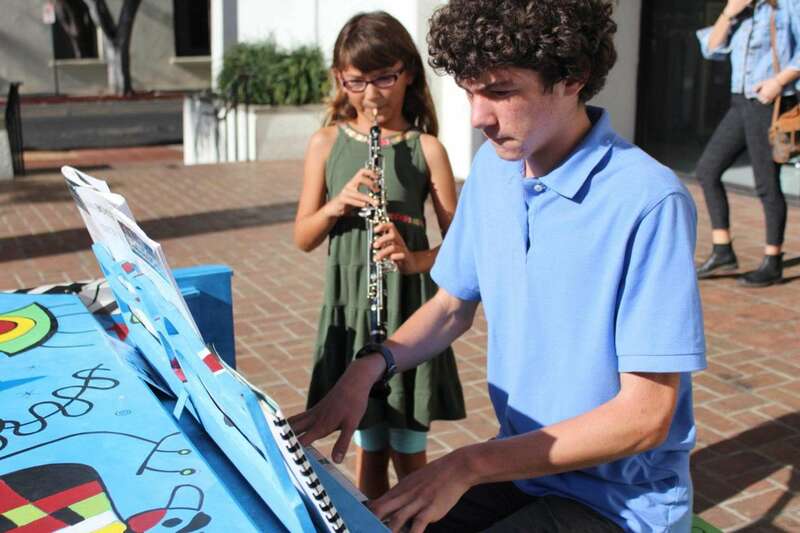 A favorite event in Santa Barbara, Pianos on State is a collaborative and interactive musical experience that takes place during Arts and Humanities month in October. 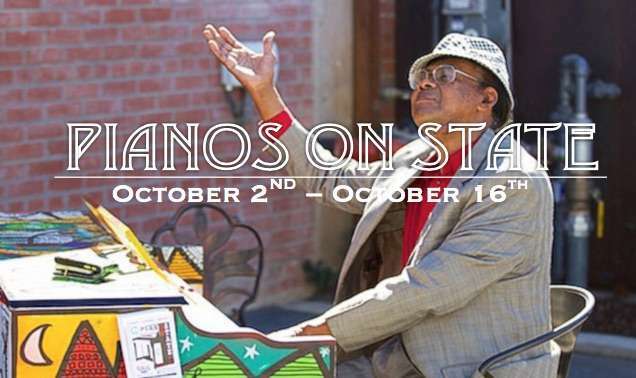 The ninth annual installment will take place October 2nd-24th 2018, the longest run of Pianos on State to date! Each piano becomes its own piece of art as local Santa Barbara artists create individual looks. Pianos will be available for musical exploration, impromptu play, and group performances morning, afternoon and evening (9am-9pm per piano). Amateur, professionals, and public musicians are invited to sit down and play! 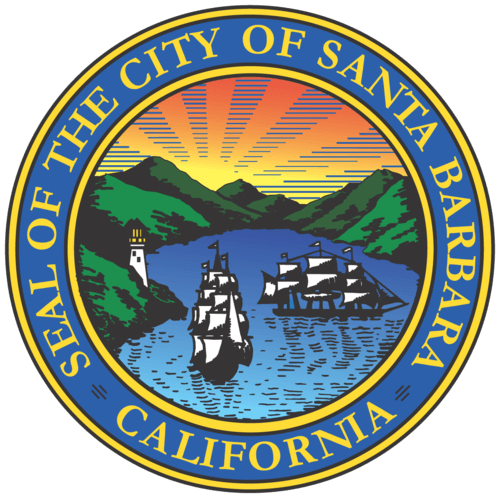 This program is a collaborative project that strives to provide arts exposure for all ages to the people of Santa Barbara. The organizations involved are committed to enhancing the cultural vibrancy of our creative communities throughout Santa Barbara County. 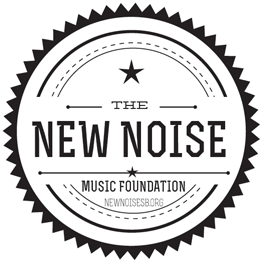 Thank you to the following partners who make this project possible: City of Santa Barbara, Downtown Santa Barbara, Santa Barbara Education Foundation, New Noise Music Foundation, Santa Barbara Arts Collaborative and the Community Arts Workshop, Santa Barbara Bowl Foundation, SB County Office of Arts and Culture, as well as other local business sponsors. THANK YOU TO ALL THE PARTNERS, ARTISTS AND PERFORMERS THAT MADE PIANOS ON STATE A SUCCESS IN 2018! 700 State St. @ Ortega St. 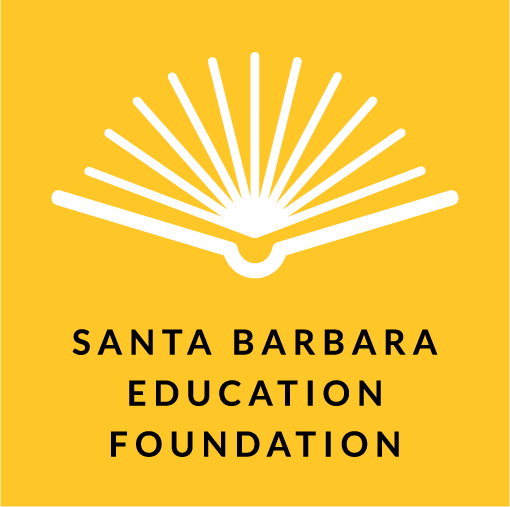 Thank you to the following partners who make this project possible: City of Santa Barbara, Downtown Santa Barbara, Santa Barbara Education Foundation, New Noise Music Foundation, Santa Barbara Arts Collaborative and the Community Arts Workshop, Santa Barbara Bowl Foundation, SB County Office of Arts and Culture, as well as other local business sponsors.